Founded by Shaun Pulfrey, who remortgaged his flat to finance his idea, created this brush which is now sold in more than 70 countries worldwide and used by celebrities such as Rihanna and Kate Middleton. It's a fairly simple concept, which takes the painful process of unknotting tangled hair away and leaves you with soft, smooth and healthy looking hair.
" ...I wanted it to be revolutionary, so that you can’t feel what goes through the hair. I wanted to make the experience of hair combing like a ghost going through a wall..."
As soon as I got my hands on the multi Award Winning brush I was immediately impressed, it now comes with me everywhere. I keep it in my handbags at all times and I even bought my sister one for Christmas so she could experience the 'Yeah Hair' feeling! I picked mine up from AllBeauty but you can get yours at plenty of retailers including Boots and Topshop. 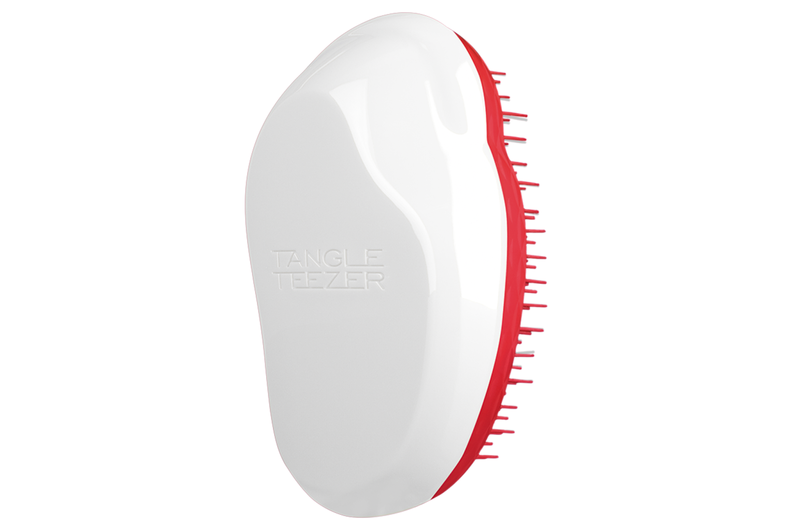 Have you tried the Tangle Teezer yet? I'd love to know your thoughts if so!